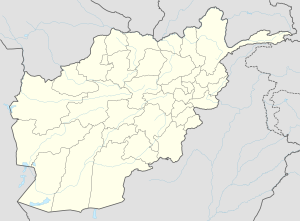 Sar-e Pol or Sari Pul (Persian: سر پل‎) is the capital city of the province of Sar-e Pol in northern Afghanistan. It is in Sari Pul District. About 115,463 people live in the city.